Hello again my futuristic friends. Once again we have a selection of prognostications for your future enjoyment. This week’s list includes a flytrap, a card game, and the ever popular spats. 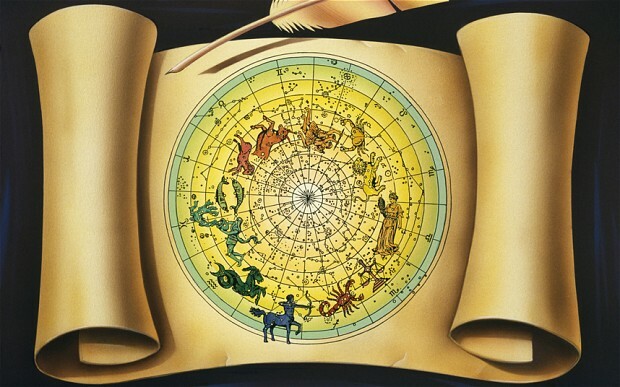 Aries… Pluto is in its first house dealing with a computer problem. It’s not going well. That’s a bad sign for you. In the future your scholarship will sink and you will be banned from maritime activities. And, you’ll never finish your degree. Taurus… Venus is stuck in a flytrap. That’s never a good sign. In the future, after a trip to Arizona, you will glue pins and needles to your body and become a human cactus. Gemini… The Earth is in hyper drive now in can’t slow down. That’s a bad sign for a Gemini. In the future you will you will meet an alchemist named Al in Alabama. He will try to turn you into gold. He won’t succeed, but you’ll have the taste of lead in your mouth for years. Cancer… The Moon in its fifth house waiting for an interior designer to arrive. He’s running late. That’s not a good sign for a cancer. In the future you will you will find your self at a coliseum or a mausoleum. In either case the outcome will be bad. Let us know how that works out for you. Leo… The Sun is experiencing a solar storm right now. That’s not a good sign for a Leo. In the future you will come the conclusion that everyone else Is thoroughly insignificant. You will lose many friends. Depression will set in. Virgo… Neptune is in its second house having the floors refinished. It’s not going well. That’s a bad sign for a Virgo. In the far future, you will spend many months and lots of money researching and writing a book called, “How To Can Your Juicy Fruit Gum”. Your sales will reach a bubble, then collapse. You will lose all. Libra… Mars is in its eighth house playing poker with some friends and losing badly. That’s not a good sign for Libra. One day you will make a wish while full of anguish. It will come true and you’ll be sad for a long time. Scorpio… Uranus is having a bipolar episode at the moment. That foretells problems for you. In the future, you will open a store to sell spats to sports enthusiasts. You will get a lot so stares but no sales. Sagittarius… Mercury is complaining about the heat again. That’s never a good sign for a Sagittarius. In the far future, you will spend many months and lots of money researching and writing a book called, “Hot To Squat Like A Sasquatch”. Only a few woodsmen will buy a copy. Depression will overcome you. 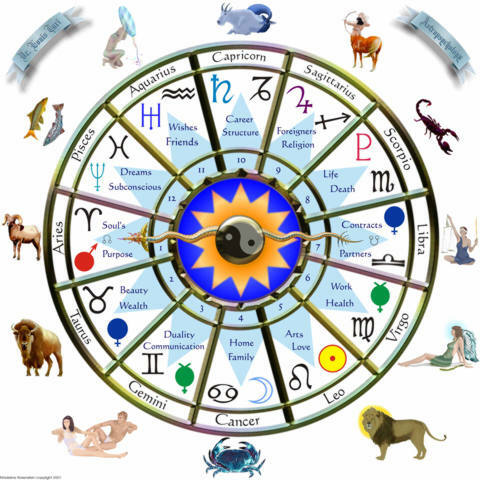 Capricorn… In the far future, you will spend many months and lots of money researching and writing a book called, “How To Date Your Date Using Carbon –14”. People will not like the idea at all. You will become lonely and destitute. Aquarius… Mars is on the cusp of Aquarius and in opposition to it. That’s never a good sign. In the far future, you will spend many months and lots of money researching and writing a book called, “How To Fry Frog Meat In The Fog For Fun And Profit”. Only a few amphibians and Dennis Miller will buy a copy. You will lose all. Pisces… Saturn is in his third house having some Spanish tile put in. Things are going well. That means trouble for you. In the far future, you will spend many months and lots of money researching and writing a book called, “How To Change Antipasto Into Antimatter”. Only a few Italian scientists will buy a copy and you will end up hungry.